QUIET INTERIOR LOCATION. 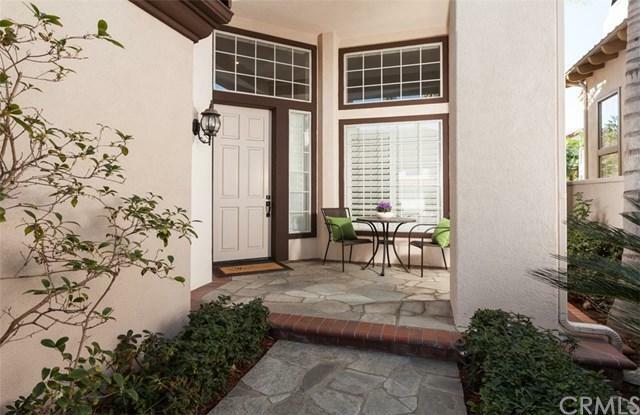 Beautifully UPGRADED home in GATED "ALICANTE" Tract across from Tustin Ranch Golf Course.This 4 Bedroom plus large Bonus Room, 3 Bath Home Offers a Downstairs Bedroom and Bath . 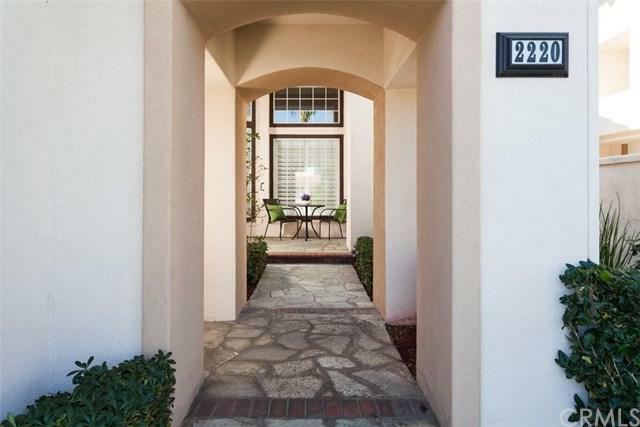 OPEN & BRIGHT Space, Cathedral Ceilings when you walk through the front door. Beautiful Marble and Wood flooring through out. Granite Counter Tops Kitchen with Built In Oven, Refrigerator, Microwave, Dishwasher, Stainless Sink. Spacious Center Island . Custom Cabinets with Large Drawers for Pots. Cozy Fireplace in Family Room. Sliding Door to private Backyard. 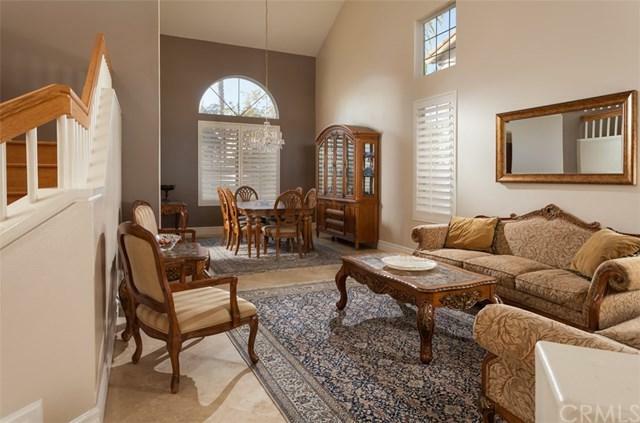 Formal Living and Dining Room with Cathedral Ceilings. Downstairs bedroom or office ,downstairs upgraded Bath with a Shower Great for Guests. Upstairs light and bright Master Bedroom with , Cathedral Ceiling, Upgraded Master Bath, Dual Sinks, Tub and Shower, , Extra Large Secondary Bedrooms adjacent to Jack -n-Jill Remodeled Bathroom with double sinks. Very Large Bonus Room Or 5th Bedroom Upstairs. Premium location in the interior of the community. 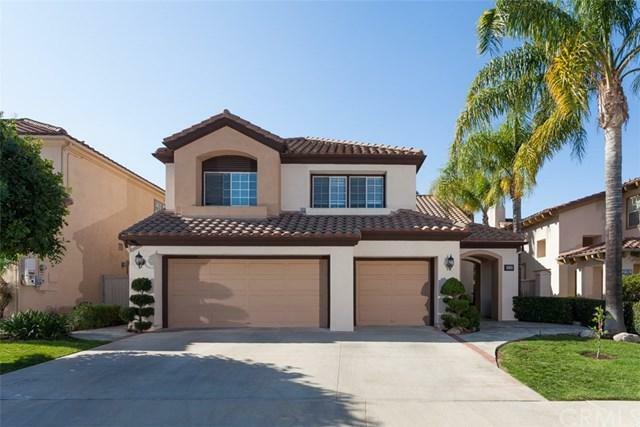 Walking distance to Award Winning Tustin Schools. Close to Market Place and District Shopping, Parks with Public Tennis Courts, Peters Canyon Walking Trails, Irvine Regional Park and Freeways all conveniently located. LOW TAX RATE ,NO MELO ROOS.